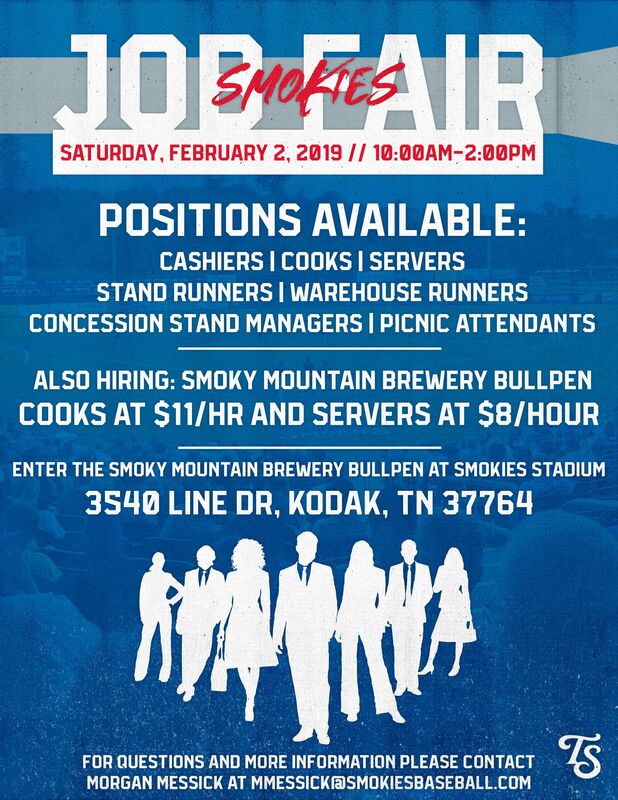 SEVIERVILLE - The Tennessee Smokies have announced that the club will be hosting their annual Food and Beverage Job Fair at Smokies Stadium on Saturday, February 2 from 10:00 a.m. until 2:00 p.m. 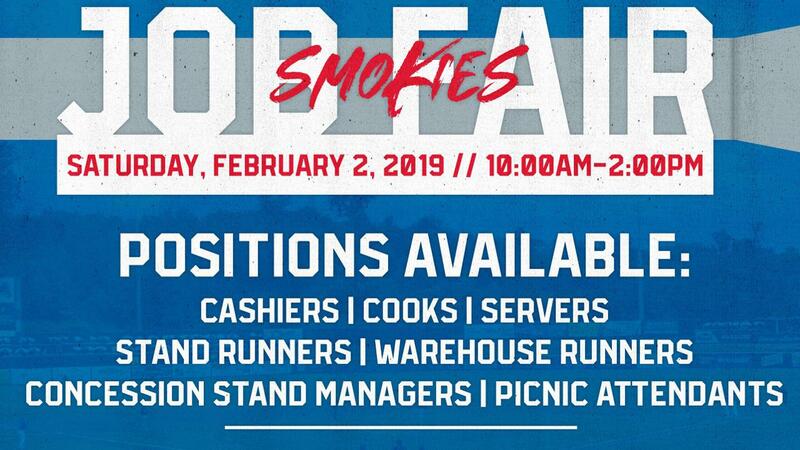 The job fair will have 7 different categories of part-time, seasonal positions available within the Smokies organization in the Food and Beverage department. 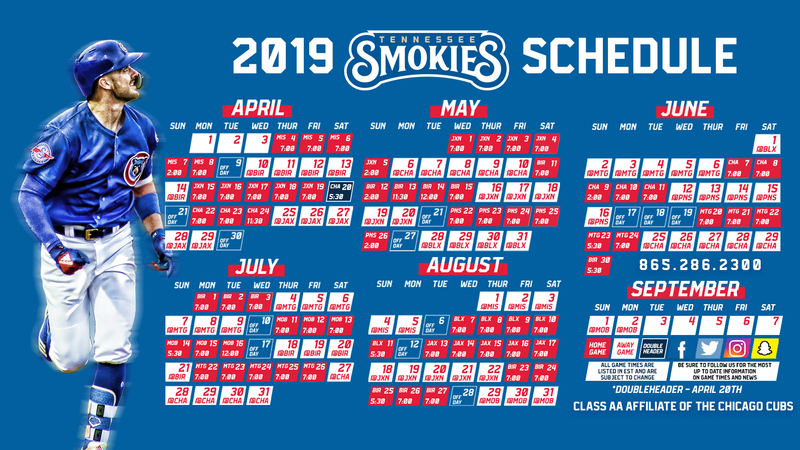 Among the jobs that will be displayed are: cashiers, cooks, servers, stand runners, warehouse runners, concession stand managers, and picnic attendants. The Job Fair flyer can be viewed by clicking here.